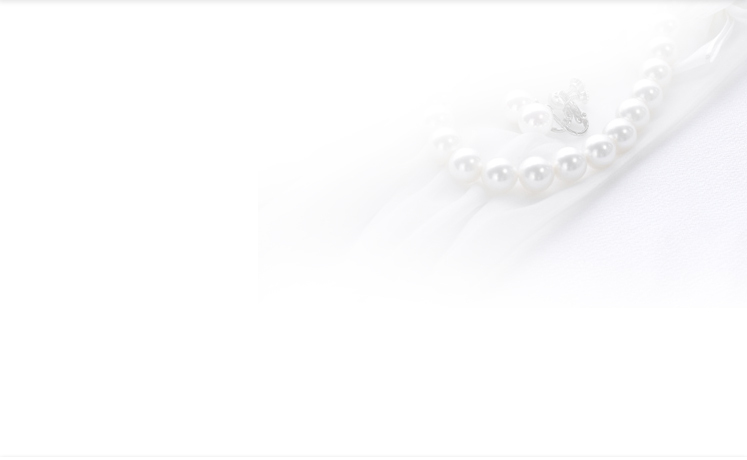 This time you see a homepage of Takahashi pearl Co., Ltd., and thank you. An opinion / question to a Takahashi pearl please use the following inquiry form. An answer to an email can take time. A hurried person asks by a telephone / FAX.